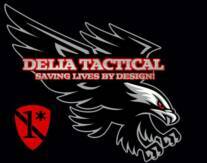 Delia Tactical is a American owned and Michigan operated business that specializes in custom made tactical products and custom courses of instruction. 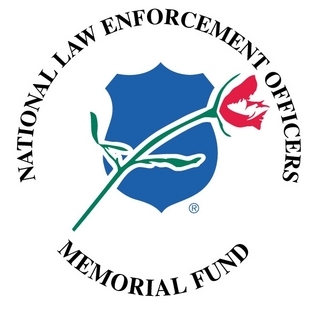 Established in 2008, we are proud patriots who fully support our military troops and public safety agencies. Our staff of advisors and technical experts have over 150+ years of experience in multiple tradecrafts and are subject matter experts in their own professions. Each item is custom designed, manufactured, and field tested by our staff and we build our gear here in the USA. We believe that the need for gear advancement and design renovation is ever-changing, just like the tactics and techniques we use, and feel that your gear should perform without failure to assist you and your team, unit or squad in the completion of your mission. are proud and honored to provide tough, hybrid gear for our warriors abroad. From Rescue to Tactical Entry, our gear is built to perform! We build our gear in an attempt to eliminate the WTF factor and to reduce the presence of MURPHY. We believe in the KISS principle and build tough gear "for go not for show"! DTI products are currently being fielded in several arenas including S.W.A.T., FIRE RESCUE, COUNTER NARCOTICS, MILITARY OPERATIONS, AND POLICE PATROL. DTI conducts extensive field testing and product modifications prior to fielding items for use as to insure safety and quality. All of our products come with a lifetime warranty. Our training division is a elite group of LE/MIL cadre with vast experience and is capable of instructing and speaking on almost any program of instruction requested. Tactical items are restricted to Law Enforcement, Public Safety, Military Units, and Security Contractors. 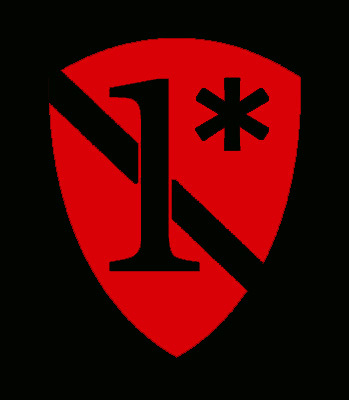 We are an "ALL FOR ONE AND ONE FOR ALL" company who supports our troops and peace keepers! DELIA AND FIAS PAUSE FOR A "PHOTO OP" AT THE MTOA CONFERENCE AT VOLK FIELD WISCONSIN.